Unbelievable! Another gorgeous day in the Netherlands and off we go to catch the ferry to the western-most Friesian Islands, Texel (pronounced ‘Tessel’). Just over an hour car ride due north and a 20 minute ferry ride brought us to the harbor where we checked out marine supplies. If there’s a boat store, there’s Max. Along the way we passed a trawling net being repaired. I wish I had gotten a close-up of the guy working on the netting because it appeared to be similar to the way they must have done the task way back when. Then off to see the island’s landscape (a lot of farmland bounded by dunes and seas). On the windward side is a small marine complex, Ecomare. This site evolved from rehabbing marine animals and releasing them to the wild. Now it’s an educational site as well as tending to sick or wounded sea animals. The museum part of the building provided information on the Wadden Sea (between northern Netherlands’ mainland and its outer barrier islands) where half of its area is exposed twice daily. In 2009 UNESCO designated the area as a World Heritage site. Like many museums these days the exhibits appear to be geared towards youngsters, which actually is wonderful as who better to absorb valuable information for future decisions about their surrounding sea and the life that populates it? One rooms showcased the skeleton of a sperm whale, which had washed ashore in 2012 . Outside small pools held seals and dolphins either in various stages of rehab or, sadly, kept for life here due to no possibility of survival in the wild. Some of the baby seals let out mournful cries, which almost made me cry. Others bobbed perfectly vertically as they took in the afternoon sun. Wanting to catch the late afternoon ferry back to the mainland and JUANONA, we left Ecomare and drove the 15 minutes to the harbor. During the drive we compared this island with Vlieland, just to the east and the one we cruised to last summer. Although the terrain and offerings are similar–expanses of beautiful beaches protected by dunes and patches of green forests–Vlieland, to us, would be the one I’d want to return to due to feeling wilder, less cultivated. Part of the ambiance comes from no cars being allowed (except for locals) and part due to being a smaller island. But, Texel warrants seeing for, I imagine, during the busy summer months you can experience an explosion of vacationeers squeezing every ounce of summer out of the magnificent beaches adorning this island. Back on the road we pointed south to tour the WWII museum we should have seen as opposed to another we followed our GPS to a week earlier. Located in a wealthy suburb 5km west of Arnhem, The Airborne Museum covers one military operation code name “Market Garden”. Conceived by Britain’s Field Marshall Montgomery and supported by General Eisenhower, Operation Market Garden became the largest airborne battle in history. Buoyed by the success of Operation Overload (D-Day) and the Battle of Normandy many believed they’d be home by Christmas. 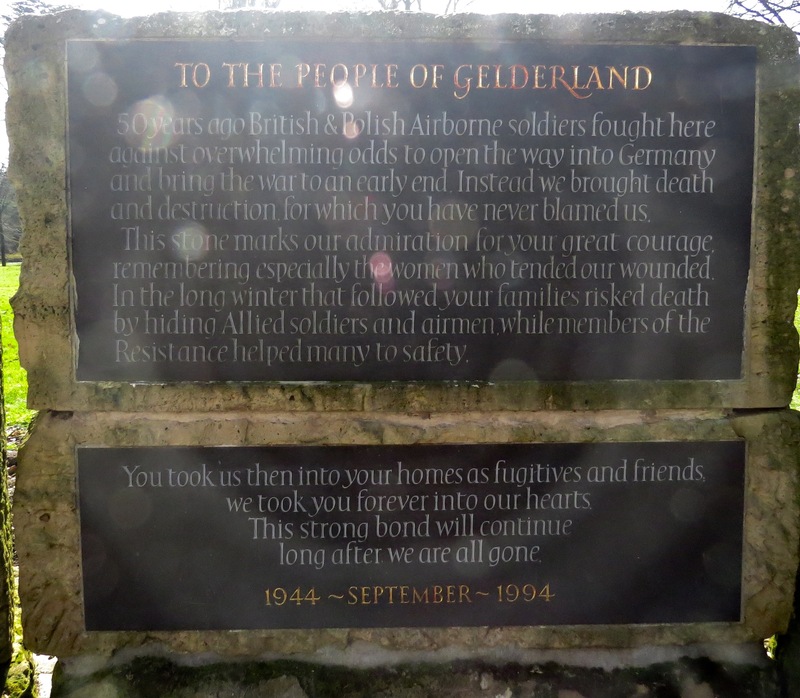 British, US and Polish forces along with Dutch resistance fighters prepared to retake Arnhem and the surrounding area by seizing the bridges over the lower Rhine. Once the area was secure then the Allies would continue to push the Germans back into their homeland, right to the heart of Berlin. German opposition out-manned and out-gunned Allied paratroopers. Allied paratroopers lacked weaponry necessary to take out German tanks. American infantry and British armor failed to coordinate. The Allies failed to adequately protect its long 80-mile supply line. * In the museum we learned a British intelligence office named Urquhart alerted Allied command to two German Panzer divisions just outside of Arnhem; however, this information was pushed aside (possibly due to being past the deadline for stopping the operation) and Urquhart was put on sick leave. The Dutch Resistance also warned the Allies of a new group of tanks at Arnhem. Like Urquhart, they too were ignored. Lots of articles and even conflicting opinions can be found online regarding this military operation; some believe it weakened the Germans’ defense while others think it was a major disaster. However, there’s no denying the suffering battles such as this cause. Over 95,000 civilians were forced to evacuate, and we recently met someone whose family spoke of having to leave at a minute’s notice only to return after the war to find nothing survived. Yet, the museum made it very clear that the Dutch never blamed the Allies for their loss of family, friends, and homes. Not only did they never blame them but many also created close bonds with the Allied soldiers. A monument at the entrance to the museum speaks to this bond and to the Allies’ recognition of how these people welcomed them as liberators. yet, this museum quickly immerses one into the horror of war, including the opportunity to experience the hell of the fighting by walking though a Disneyesque-like movie set filled with the sights and sounds of the battle. only to have that wish morph into surprise and despair as the Germans fought back and kept control of the city. The following maps display the maneuvers for anyone interested (blue = Allies, red = Germans). What the charts don’t show is what the troops called ‘Hell’s Highway’, the road running from Eindhoven north to Arnhem. I’m sure it’s a road I never would have wanted to travel. and a group of airmen standing in a British airfield waved good-bye to fellow soldiers heading for the fight. 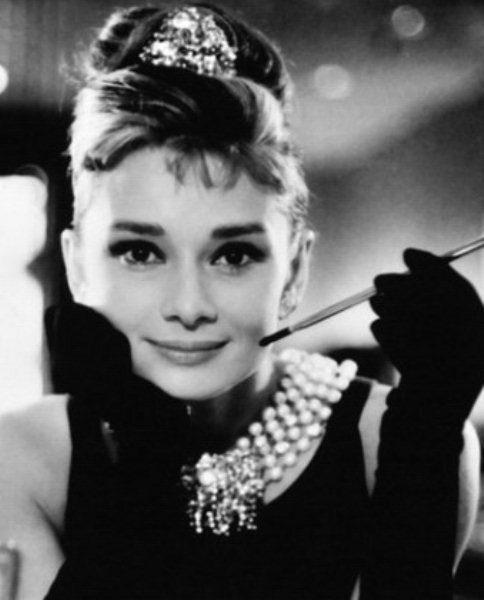 In the gift store I noticed a book about Audrey Hepburn. Thinking this was a bit odd I later found out she had lived in this area during the war. 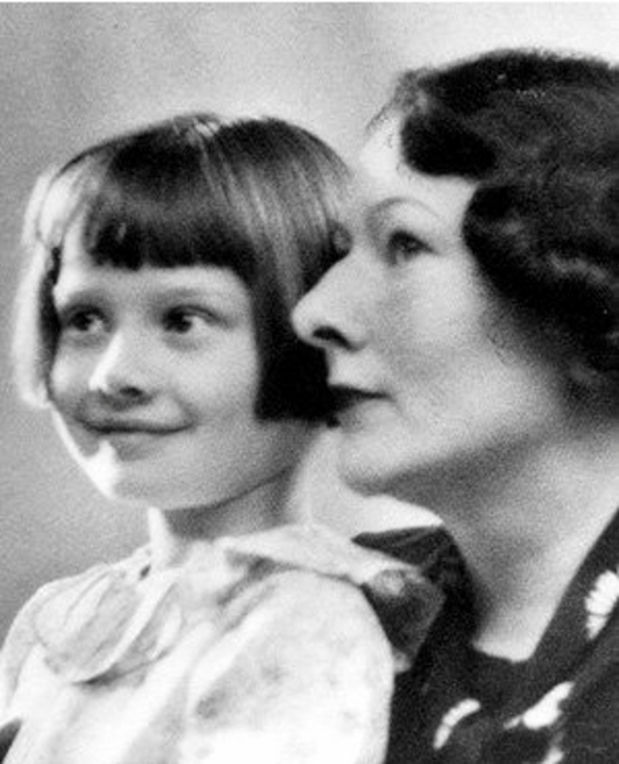 Born in Brussels to a British father (who later divorced his wife) and a Dutch mother, Audrey’s childhood was spent in England and then the Netherlands. With the start of the War, Audrey’s mother returns to the Netherlands thinking it would remain neutral; however, the subsequent invading by the Nazis and with one of her brothers shot in retribution, Audrey’s mother ceases her support of fascism and, like many others, focuses on surviving the war. 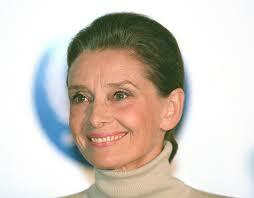 as well as a Goodwill Ambassador for UNICEF . I’m sure the latter position outshone any starring role in a Hollywood movie. Out last stop in Oosterbeek was at the war cemetery where 1,700 pristine tombstones stared back at us. I can’t tell you how many times both Max and I think or utter outloud ’there but for the grace of god/spirit/luck go I’. Before heading north we continued south to the hometown of an artist whose work fascinates and repels me: Hieronymus Bosch (1474-1516). Having seen his work in various museums I wanted to visit where he had created fantastical creatures populating his religious landscapes and portraits. Ironically, none of his original artwork hangs in the town from which he took his name. His most famous, the triptych “The Garden of Earthly Delights”, is in Madrid’s Prada Museum. Why Spain? Well, this prized Dutch painting may have landed there due to Philip II, King of Spain, being an admirer of Bosch’s work. And, in case you forget, Philip easily created his own little hell by championing the Inquisition during the 16th century. He got his comeuppance thanks to William of Orange, aka, William the Silent, joining the northern rebels and starting the Netherlands on the road to independence in the 1560s. But, I digress. We had wanted to see the special exhibit held February-May 2016 when 17 paintings (out of 24 remaining) and 19 drawings (out of 20) found their way back to their original home here in s’-Hertogenbosch; but, it was sold out months in advance. Yet, the beauty of this museum filled with copies of his work means you can get as close as you want to stare at the mind-blowing scenes Bosch created from his imagination. His drawings appear to be individual features of his paintings versus whole scenes; but, they were fantastic in detail and well-worth any time spent gazing at the fine-lined figures. When viewing art such as this I think how amazing it would be to hear the creator speak of hs inspirations. Even more wonderful would be to sit at a table with two artists living in that same time period and hear their discussion. Just imagine such a conversation between Bosch and Leonardo da Vinci (1452-1519)! After an hour we’d were totally Bosched-out and with heads filled with both nightmarish and whimsical beings we drove home to JUANONA and ended our week of bits and bobs tour of the Netherlands. This entry was posted in 2017 03 NETHERLANDS, 2017 Winter Tours, COUNTRY, Europe, Netherlands, WINTER TOURS and tagged Aquarium, Arnham, Audrey Hepburn, Friesian, Island, Museum, Oosterbeek, Texel, WWII on April 5, 2017 by margaretlynnie.